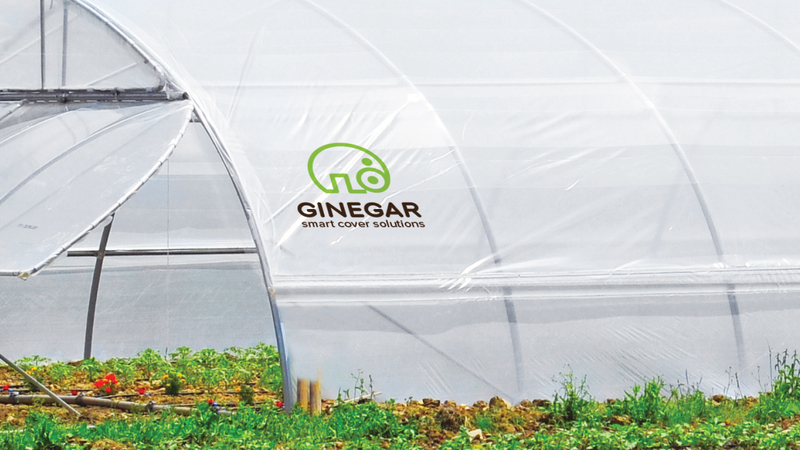 Ginegar is a world-leading and well-known global brand name with over 45 years of experience in smart covers for intensive agriculture, horticulture and industrial applications. With a commitment to uncompromising quality, reliability and flexibility, the company prides itself on finding the perfect solution for its customers and offering ongoing customer support and assistance to ensure the best possible results. 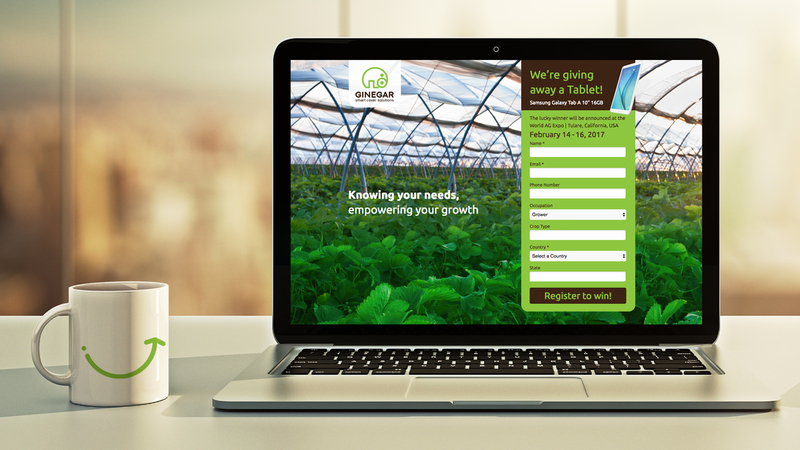 As part of Ginegar’s business strategy to reinforce its reputation as a global leader and strengthen market penetration in strategic markets, the company started a rebranding process with OZ. 1. 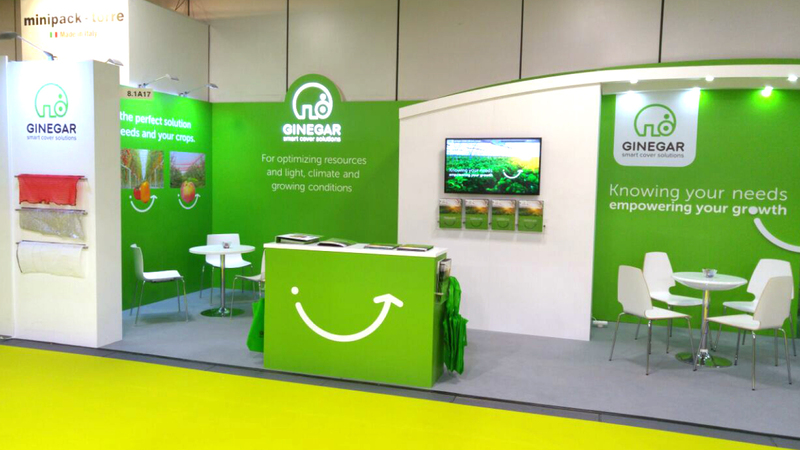 Refining Ginegar’s brand through a deeper understanding of market and employee perceptions about the company. 2. Definition of the advantages and differentiating value proposition of the company. 3. 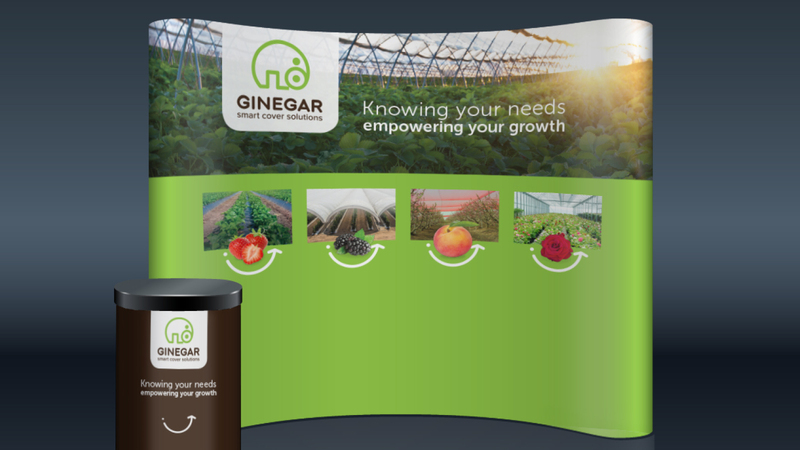 Consolidation of the brand hierarchy in light of Ginegar’s wide range of products and market segments in which the company operates. 4. Creation of verbal and visual messages based on these values that will serve as a platform for promoting and leveraging the company internally and in the market. 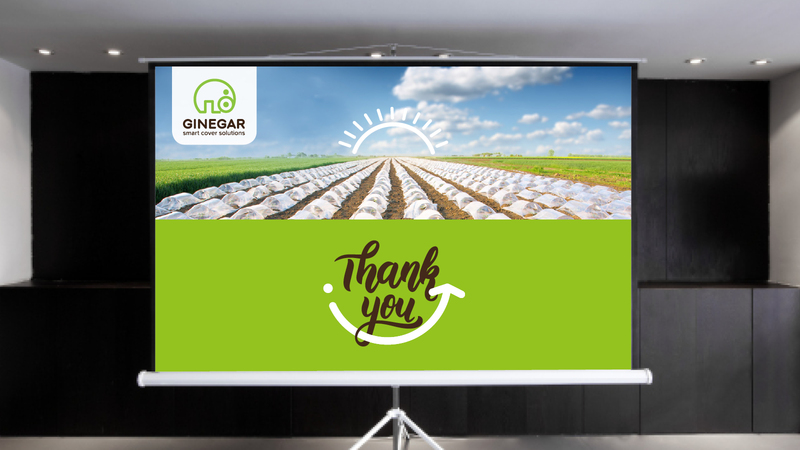 Research and analysis of existing brand perceptions showed that Ginegar is known as a well-established company that brings innovative products to the market with consistent quality, reliability and stability. 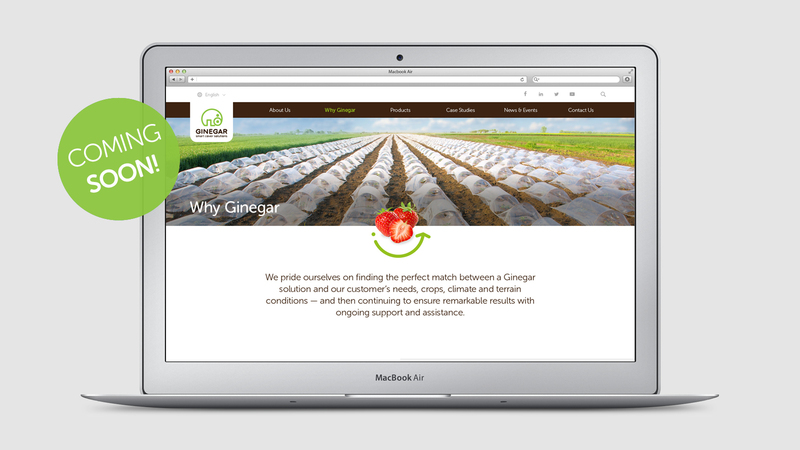 In addition, Ginegar has a reputation for looking to the future by manufacturing unique solutions for customers all over the globe and staying ahead of its competitors. 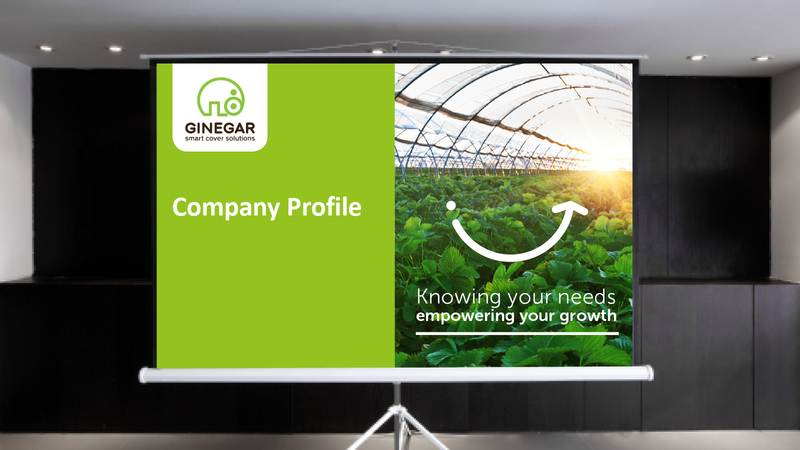 By digging even deeper, we identified Ginegar’s main corporate values as leadership, flexibility & daring, commitment & loyalty, and stability & resilience. 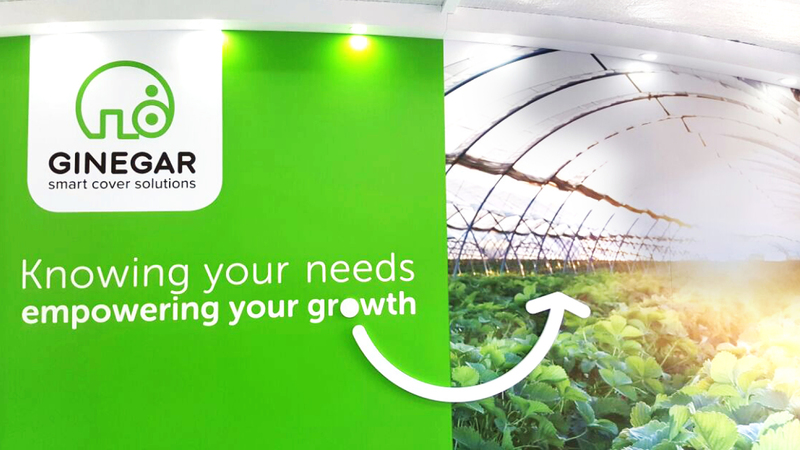 These values stem from the company’s extensive agronomic know-how, operational excellence, innovative products and collaboration with leading agronomic institutions, and unwavering goal of finding the perfect solution for its customers and offering them ongoing support and assistance to ensure the best possible results. Based on these findings, we defined a central message “Knowing your needs. 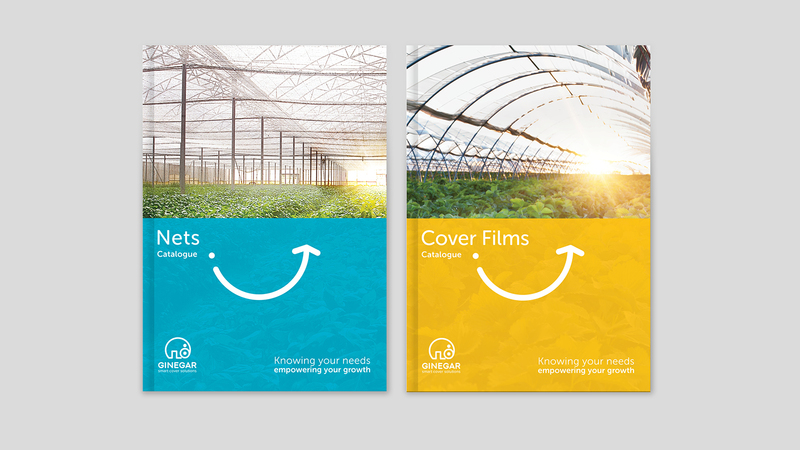 Empowering your growth”, which was then used to develop a comprehensive visual and brand identity that includes a new logo, messaging, marketing collateral, content, and website (that will be launched soon).